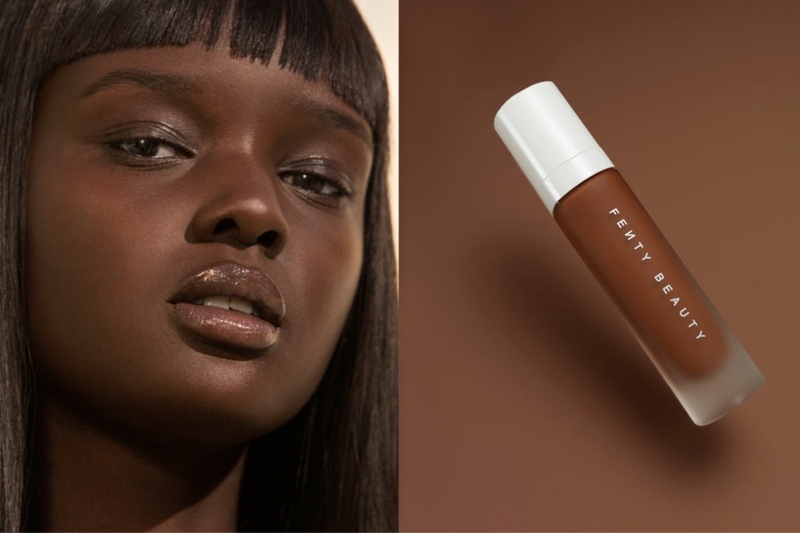 FENTY BEAUTY Pro Filt'r Soft Matte Longwear Foundation Swatches | Top Beauty Blog in the Philippines covering Makeup Reviews, Swatches, Skincare and More! Hello, friends! 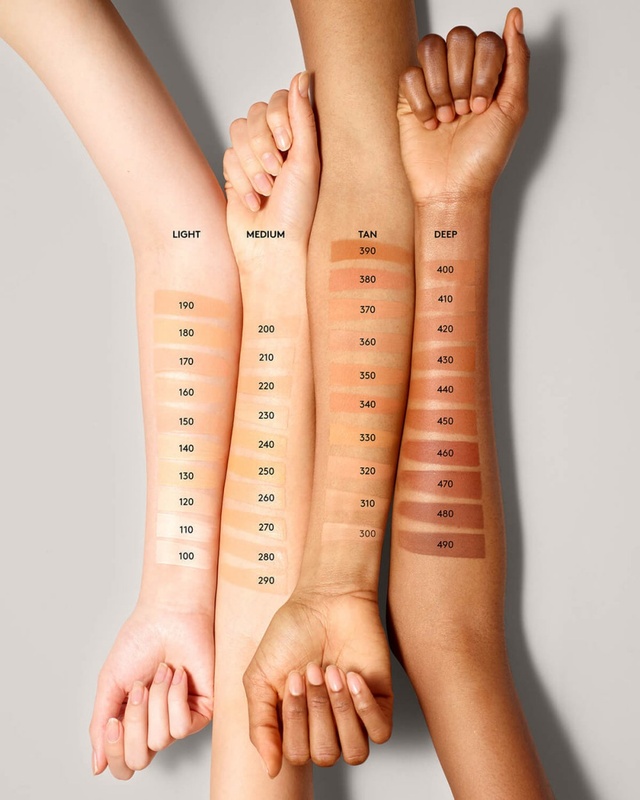 Here ere the swatches of the new FENTY BEAUTY Filt'r Soft Matte Longwear Foundation – a soft matte, long-wear foundation with buildable, medium to full coverage, in a boundary-breaking range of shades. Good review. I have never used foundation before. I'm so curious about this!